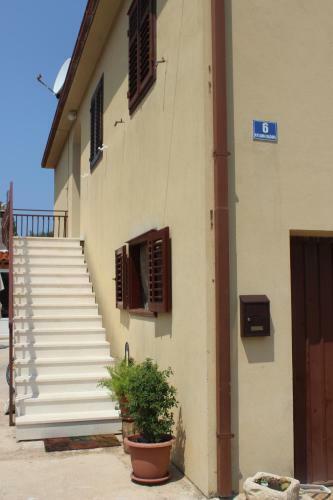 Providing an outdoors terrace with a view of the sea, Apartment Mama is a self-catering accommodation situated in Cavtat. All apartments are air-cooled and include a TV and terrace. 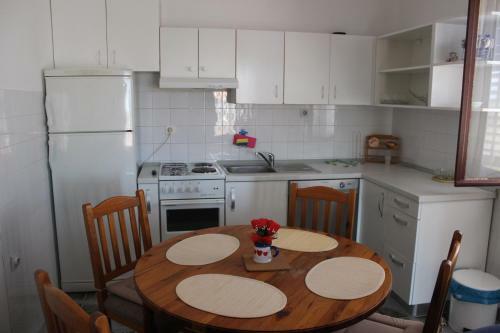 There is a full kitchen with oven and a fridge. 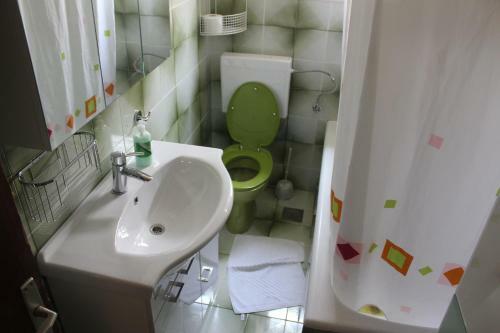 Featuring a bath, the toilet also comes with free toiletries and bidet. 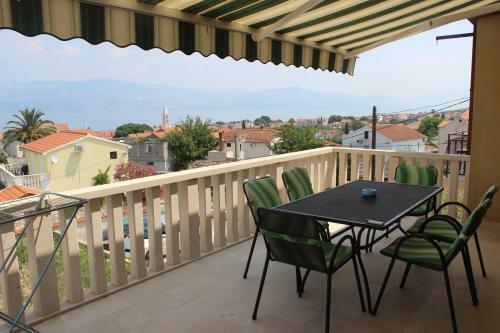 Apartment Mathea ~3,8 km, Supetar price per day from € 42 Situated 700 metres from the centre of Supetar, Apartment Mathea presents air-cooled accommodation with a furnished balcony. 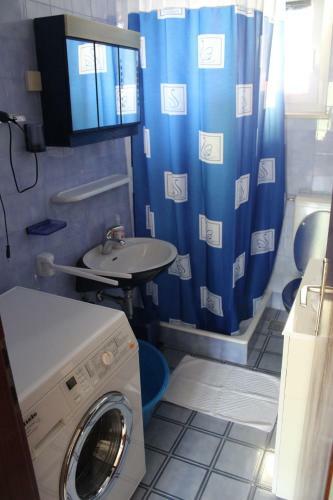 Featuring a shower, private toilet also comes with free toiletries and towels. The property is 200 metres from a dining establishment and a coffee bar bar. 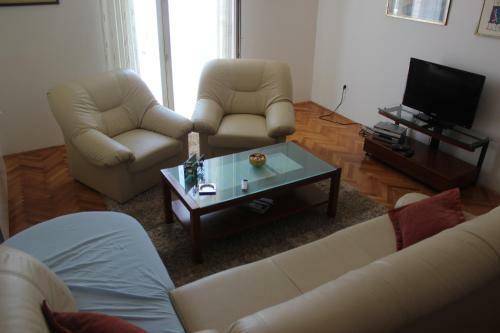 Brač Flight terminal is 22 kilometers away and Mathea Apartment offers free shuttle service. 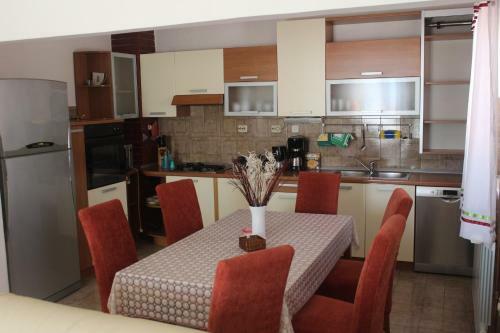 Apartment, max 5 persons ~2 km, Nerezisca If you wish to spend your holidays in Nerezisca, then this accommodation is ideal for you. 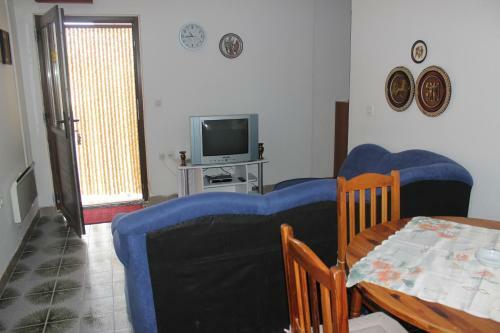 Entertainment and Outdoor activities: tennis court, TV. 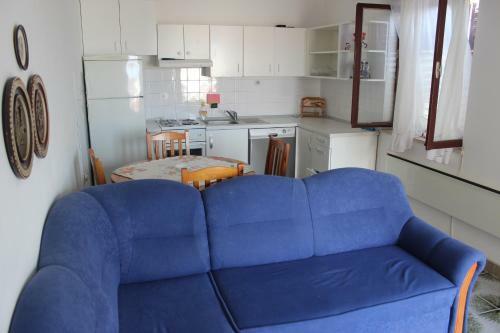 Kitchen information: microwave, washing machine, coffee maker, toaster. 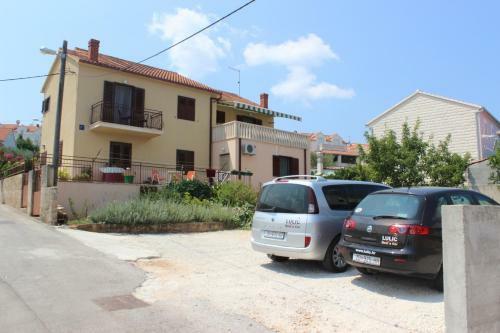 Villa Maria ~3,5 km, Skrip Situated 5 km from Lovrećina Cove, Vacation home Maria presents pet-friendly accommodation in Postire. Visitors advantage from outdoors terrace and a grill. Free car parking is available on site. A dishwashing machine, an oven and a microwave can be found in the kitchen and there is a private toilet. The closest flight terminal is Brac Airport, 10 km from Villa Maria. Nerezisca ( ~ 1.9 km ): 4+ accommodation units. Skrip ( ~ 3.1 km ): 2+ hotels. Splitska ( ~ 4.7 km ): 73+ apartments. Mirca ( ~ 5 km ): 52+ accommodation units. Postira ( ~ 6.4 km ): 234+ accommodation units. Lozisca ( ~ 6.9 km ): 3+ accommodation units. 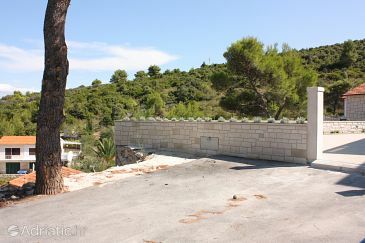 Beach Zastup, Splitska ~ 4,4 km from Apartments Renata Gravel beach: ideal for families. Beach Vlacica, Supetar ~ 4,5 km from Apartments Renata Gravel beach: ideal for families, recommended for young people, with restaurant, with caffe bar, equipped with showers. Excellent choice of watersports. 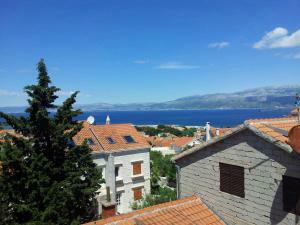 Beach Vela Luka, Supetar ~ 4,8 km from Apartments Renata Gravel beach: ideal for families, with restaurant, with caffe bar. Excellent choice of watersports. Beach Supetar ~ 4,8 km from Apartments Renata Gravel beach: ideal for families, with restaurant, with caffe bar, equipped with showers. Excellent choice of watersports. 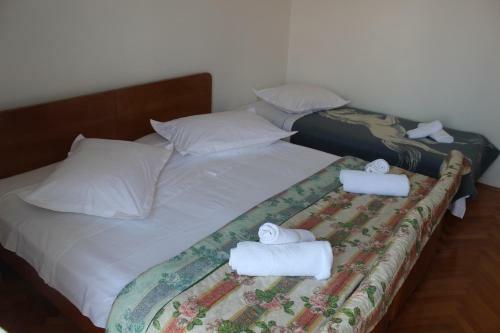 Beach Banj, Supetar ~ 4,8 km from Apartments Renata Gravel beach: ideal for families, recommended for young people, with restaurant, with caffe bar, equipped with showers. Excellent choice of watersports. Restaurant Konoba Kopacina, Donji Humac Guest reviews: 9,2/10 ~ 0,7 km from Apartments Renata Address: Donji Humac 7, Donji Humac. Prices: 62 HRK - 140 HRK. Cuisine: Mediterranean cuisine, International cuisine, Croatian cuisine, Grill.